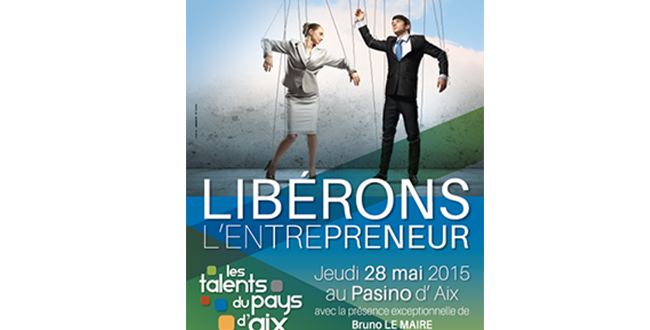 Alcrys, tomorrow on board ! 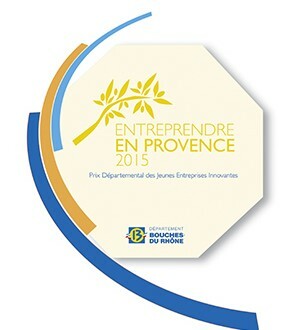 The Entrepreneurship in Provence Contest is a unique competition. 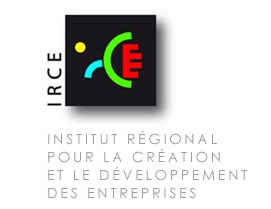 Organised by Bouches-du-Rhône County Council, this award recognizes Innovative Sme which creates jobs in the department and presents a high potential in innovation, employment, export or Research & Development. First, Alcrys is an integrated partnership, in this way a CSR has been placed at the heart of our business. Our CSR approach exists throug innovative will, a human glance and responsible conscience supported by economic, social and environmental initiatives. Browse our CSR approach here.